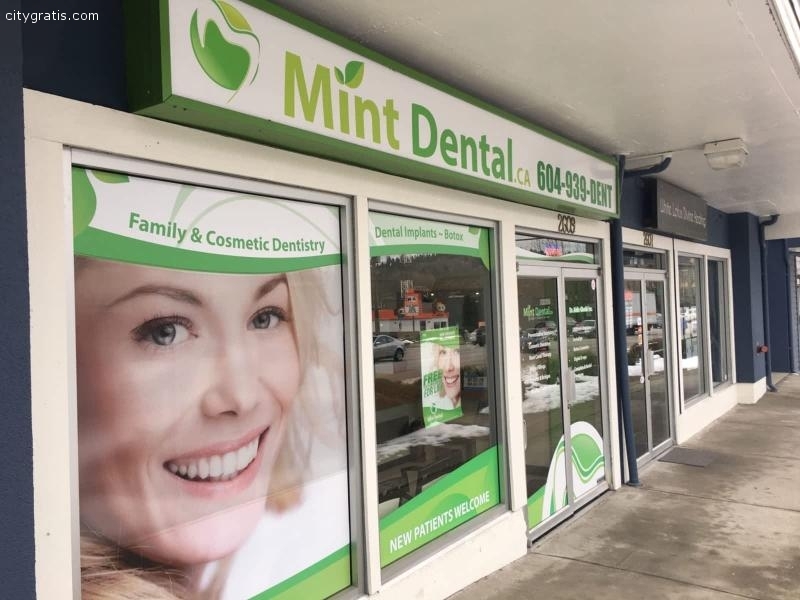 Mint Dental is a reputed dental clinic located in Port Moody, Tri City, Canada. We have a group of highly trained doctors who are specialized in providing dental treatment, so that your dental problem can't make you feel bad or affect your health. 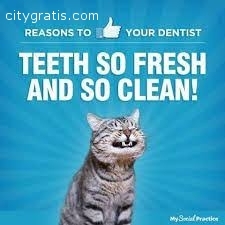 To fix appointments you can call us or visit our website anytime.